Vine of David takes a trip to Germany to search out the graves of our Messianic Jewish luminaries. For over a century some of the most astounding Messianic Jewish voices have been stifled by language barriers, distance, and obscurity. There are still many important names the Messianic movement is still virtually unaware of, and their writings and teachings are entirely unknown. These voices are crucial to the maturation and continuation of our movement and have only recently been resurrected and distributed largely because of the efforts of Vine of David. We feel a deep responsibility to circulate their thoughts and words and make those in Messianic Judaism aware of the rich history we possess and the great minds that belong to our ranks. We are now tasked with a new errand. 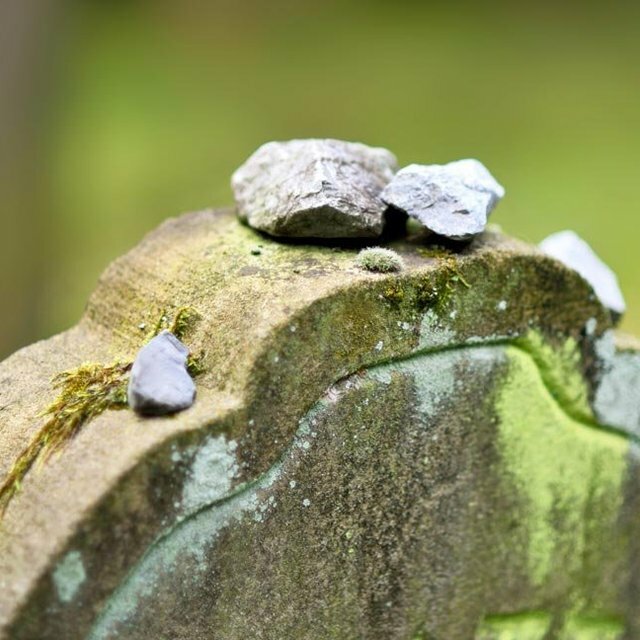 We have the honor of traveling to the graves of the holy men and women whose words we lovingly pore over in translation and publication—people such as Abram Poljak, Rabbi Yechiel Tzvi Lichtenstein, and the great Theophilus Lucky, to name a few. It is possible that many of these ancestors of our faith have not received visitors to their graves since their deaths. A trail of evidence of their existence and work survives from various scholars who have spent time tracing their lives, but to the larger world—even the larger Messianic Jewish world—these brilliant souls have been very much forgotten. We now have the blessing of tracing down these luminaries ourselves, and we are heading to Germany on our Messianic Jewish treasure hunt. 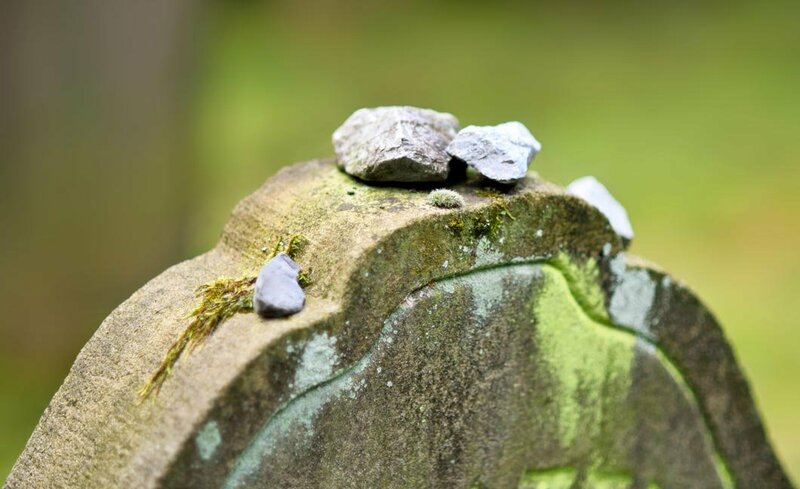 Equipped with the reported locations of gravesites we will clean the gravestones, say prayers, and give our believing forefathers and mothers the honor that is long overdue them. Along the way we will keep you updated on our travels, the grave we are visiting, and we will provide information about the holy person whose bones it holds. You will get to be a part of our journey in a small way as we learn and discover our rich Messianic Jewish history. One of our stops will be at one of the concentration camps to mourn over the millions of lives that were prematurely snuffed out. We will mourn the devastation that this horrific event has caused the Jewish people, and we will weep over the blood of our people, and even our own family members, which was spilt in these nightmarish places. We will recognize the setback that it caused to the growth of the budding Messianic movement when thousands of Jewish believers were murdered, their works burned, and their budding communities destroyed. While we learn the stories of the Messianic Jews on our list, we will feel a sense of loss for all the names and information that we do not know, and will never know. We hope that you will find the stories of our travels and the people whom we visit just as fascinating as we do. It is hard to convey the level of enthusiasm as well as the deep feeling of honor in a short blog. Nevertheless, we are blessed to be able to do this mitzvah of remembering and visiting the sites of our dead, beautifying their graves, and honoring their memories by praying to HaShem in the merit of Yeshua beside the locations where they are laid to rest. Learn with us and let us honor their memories together, whether from right here in Germany beside their tombstones or from afar.